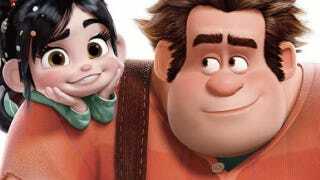 We all can agree that Wreck-It-Ralph was delightful, so here's some even more good news. Jennifer Lee, the writer behind Wreck-It-Ralph has been tapped to direct the next Disney animated feature Frozen, centered around the fairy tale Snow Queen. Lee joins Chris Buck as co-director.